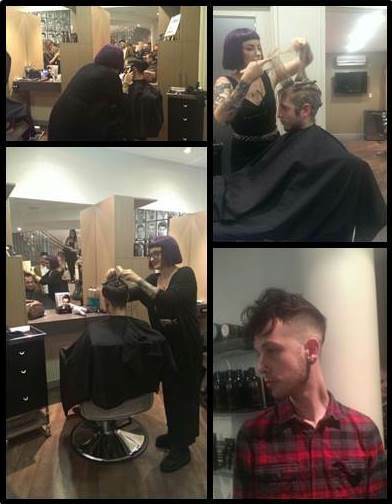 Chilli Coutures Emerging Artist; Laura Jane Gladman, was involved in an Intercoiffure education night recently. Laura did a live demonstration for two gents haircuts which included assorted cutting techniques such as a men’s fade. She also demonstrated modern men’s colouring techniques and an edge to the traditional quiff. Chilli Couture Are Finalists In 5 Categories For The 2013 AHFA Awards!!!! 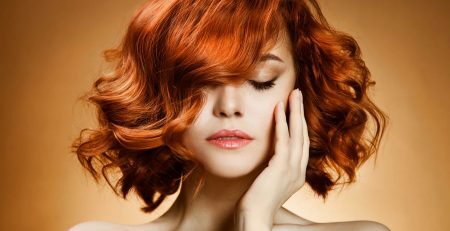 Chilli Couture Is WA’s First Sustainable Salon!